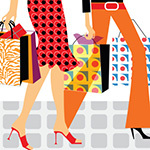 Here are 12 fun ideas for those little Christmas and Hanukah gifts, Secret Santa’s, stocking gifts, and just little thank you gifts. 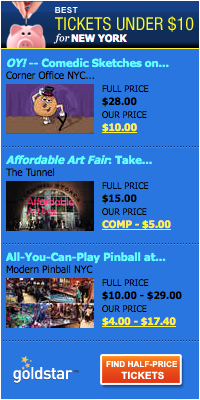 All under $20. 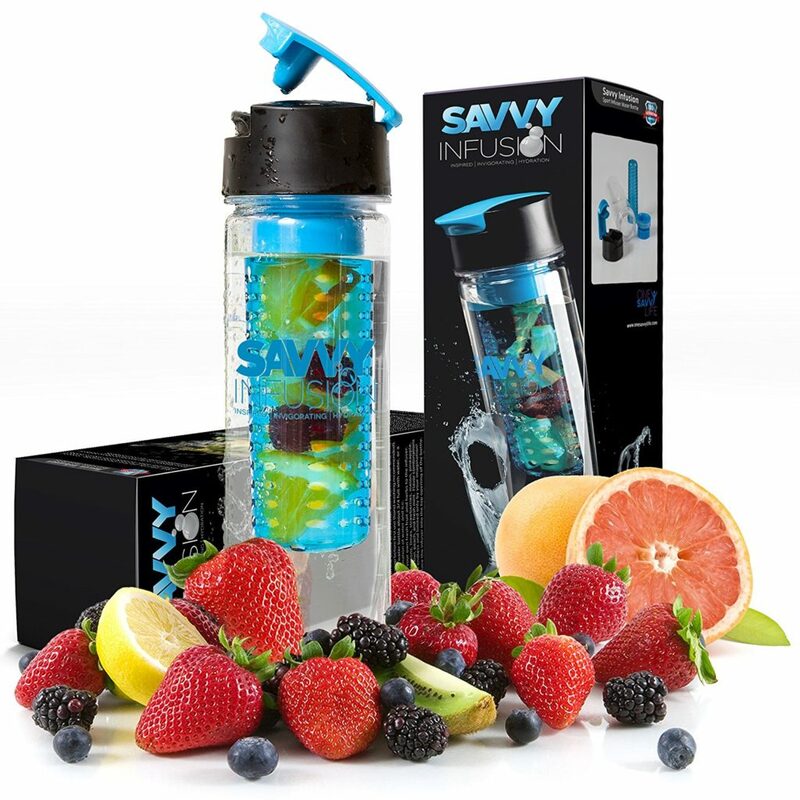 Savvy Infusion® – Flip-Top Sport Infuser Water Bottle. 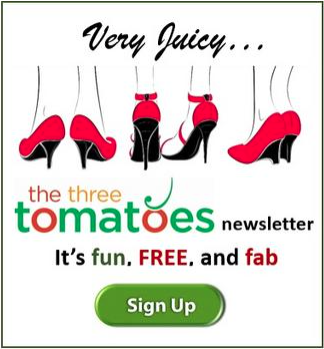 Enjoy Delicious Fruit Infused Beverages. Amazon $16.99. 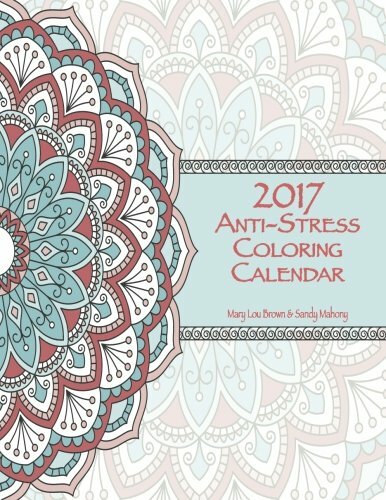 2017 Anti-Stress Coloring Calendar. Your schedule may get crazy, but you’ll be in a Zen zone when you color it in. Amazon. $5.97. Mood Cubes. So fun. 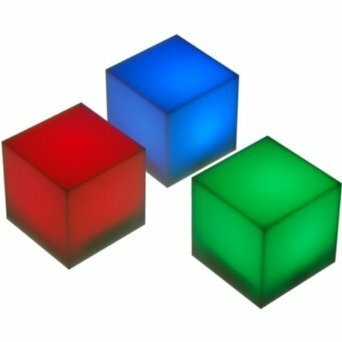 The Mood Cube phases through a fantastic array of colors, with no wires or plugs. Amazon, $3.01. 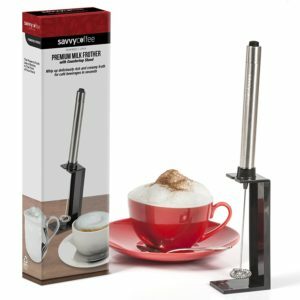 Savvy Coffee Handheld Milk Frother Wand with Stand. Be your own barista. This great little gadget that runs on AAA batteries is powerful and whips up frothy milk for your Cappuccinos and Lattes. Amazon. $12.99. 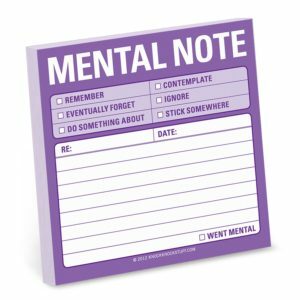 Knock Knock Mental Note Sticky Notes. What we would ever do without sticky notes? Amazon. $4.20. 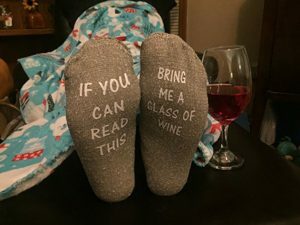 Wine Socks. I so want these! Amazon $13.00. 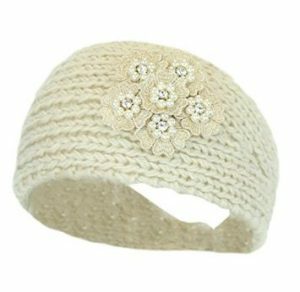 Soft Winter Pearls & Flower Ear Warmer Headband. Love it. Amazon $12.99. Light up your keyboard. 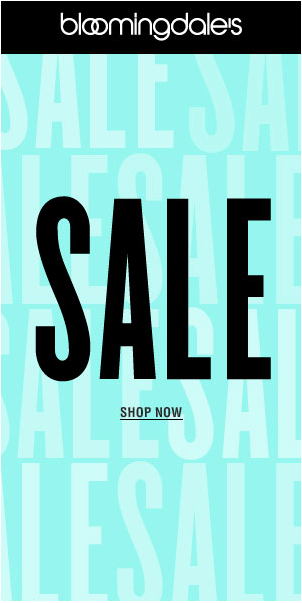 Perfect for any laptop. UBS plug in. Adjustable to focus light where you need it. 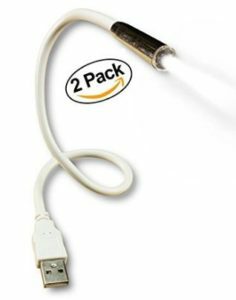 Get two at Amazon for $8.49. 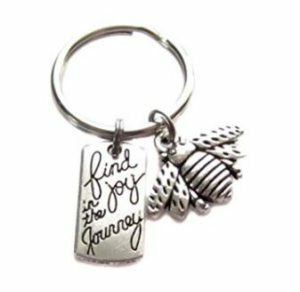 “Find Joy in The Journey” With Bee Charm Keychain, Bag Charm. Amazon. $8.99. 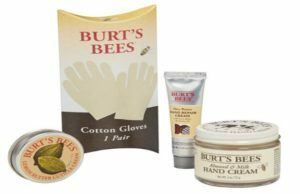 Burt’s Bees Hand Repair Gift Set. Amazon. $12.68. 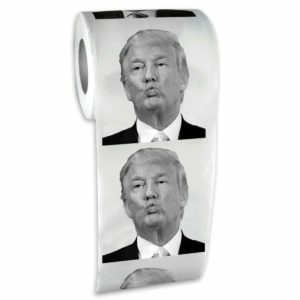 Donald Trump Toilet Paper. This is not a political statement. Just too funny not to include. Amazon. $14.99. HILLARY WOULD LOOK MUCH BETTER ON Toilet Paper. One a sunny day in 2017 an old man approached the White House from Pennsylvania Ave., where he had been sitting on a park bench. The old man said “Okay, “and walked away. So many fun ideas – thanks for the inspiration! Love, love,love the last one!!!! 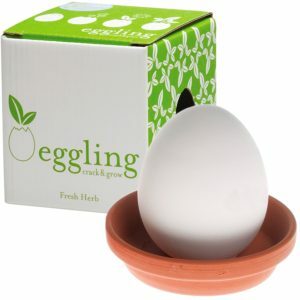 I want a carton of it to send to friends!! !